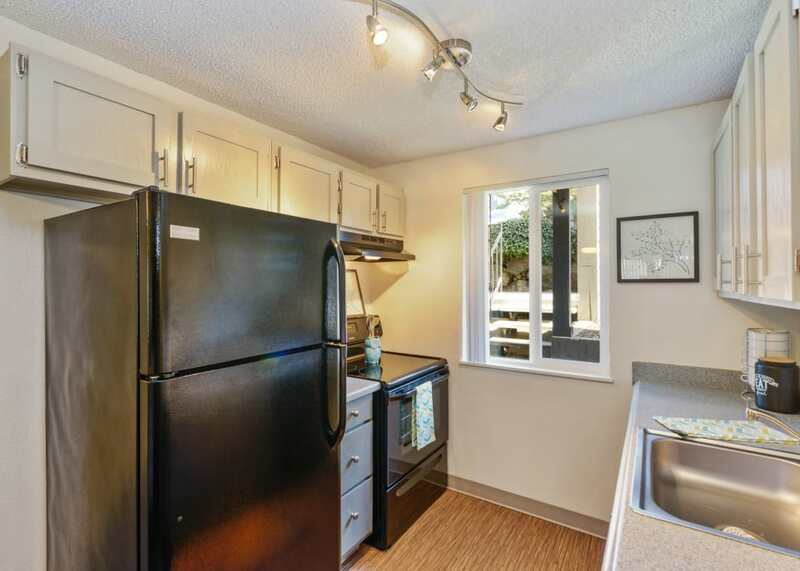 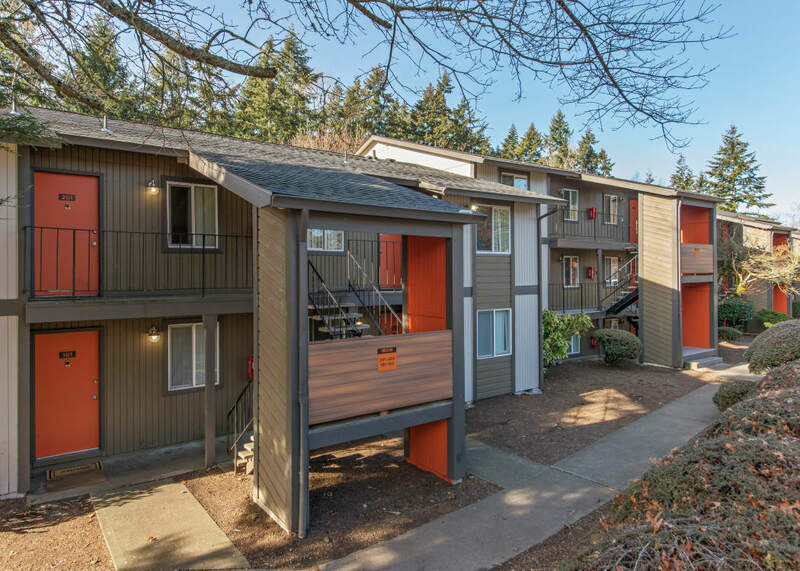 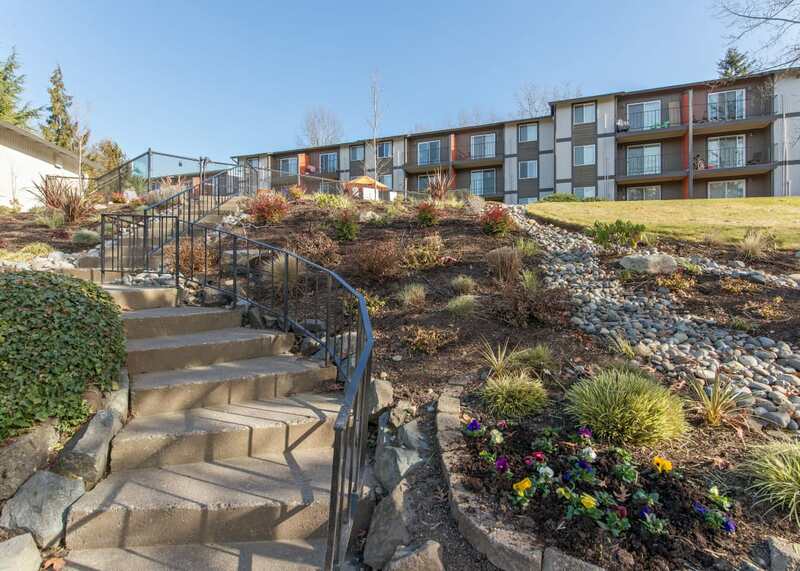 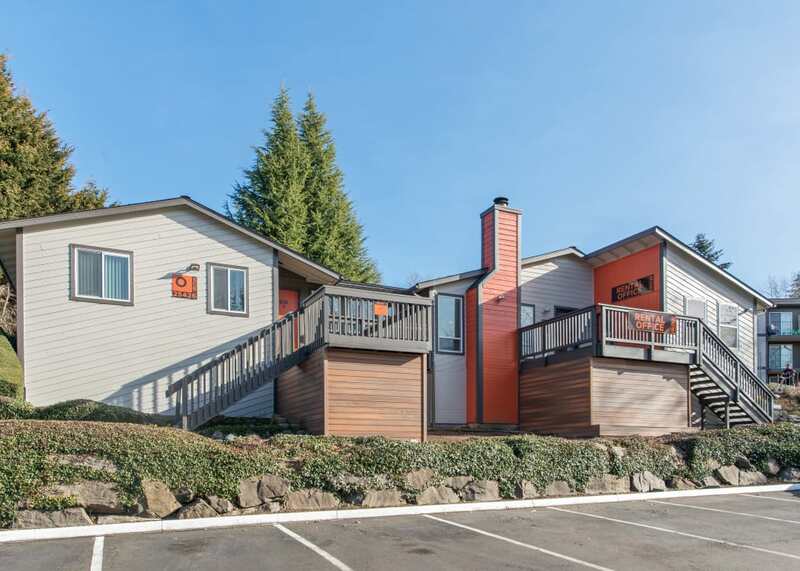 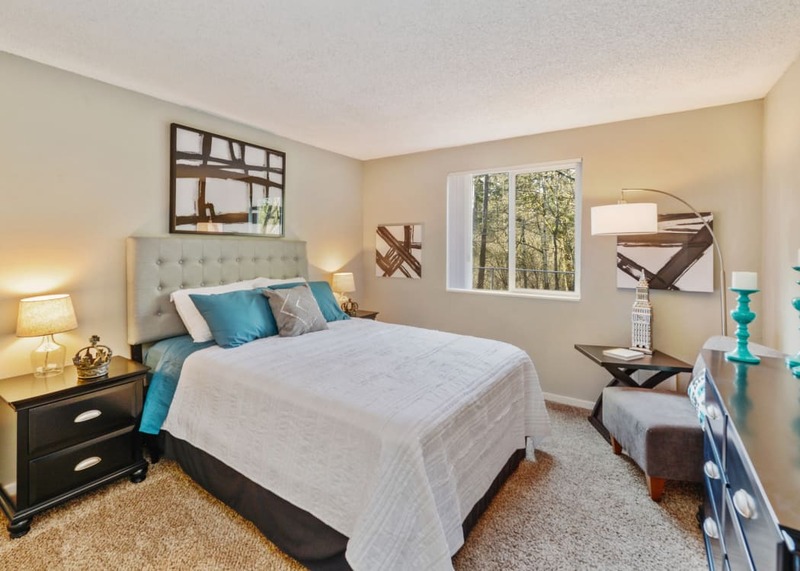 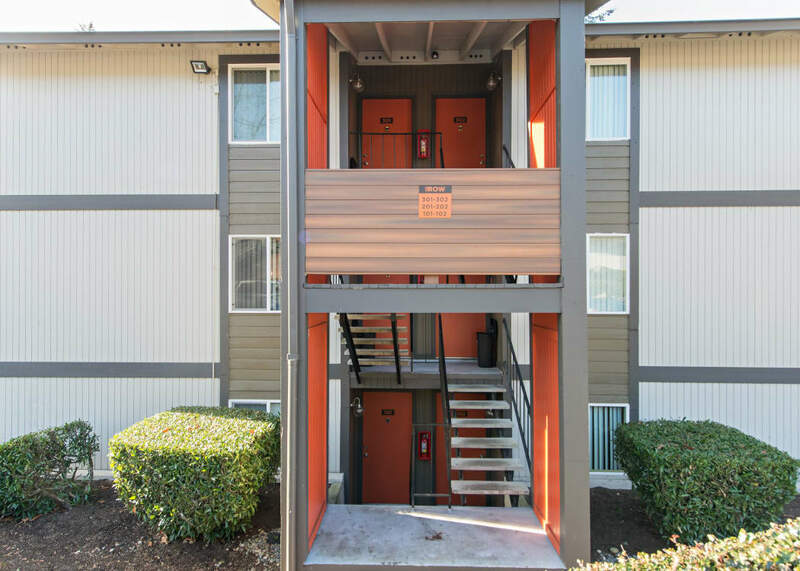 Come take a look inside our apartments for rent in Kent, Washington. 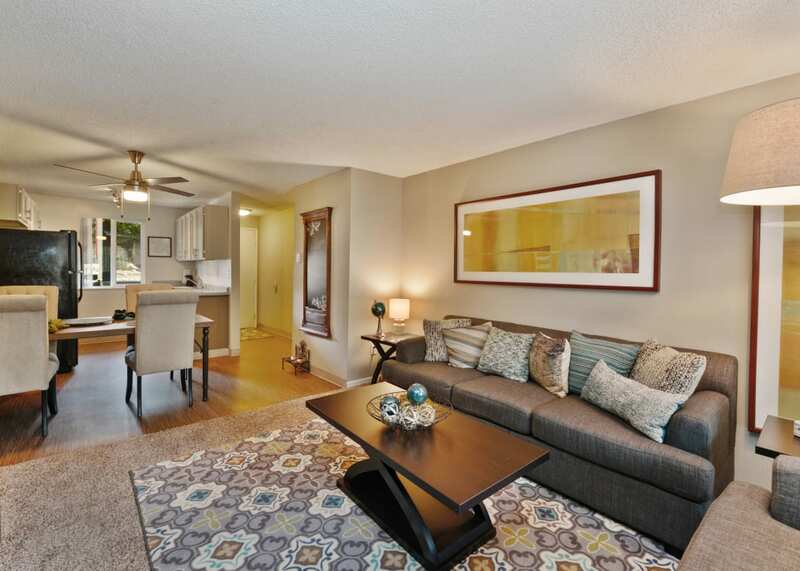 All of our apartments offer light, bright interiors to give you the perfect place to call home. 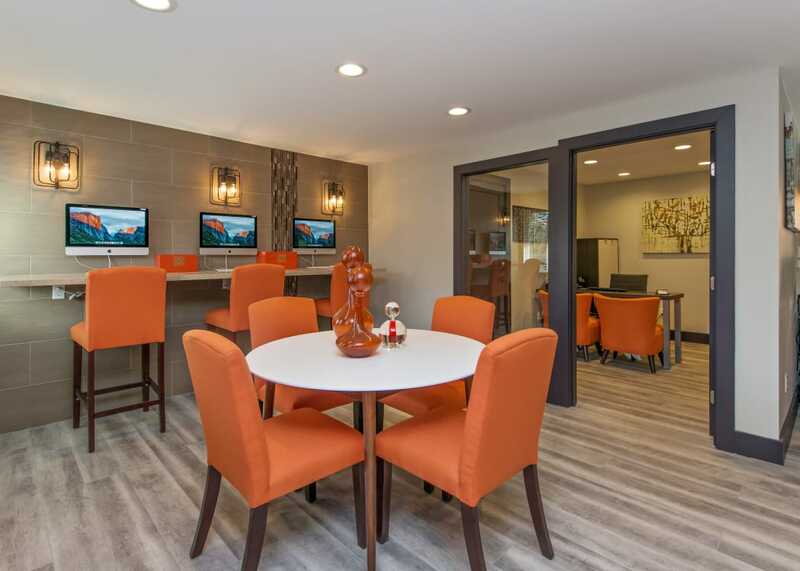 With open-concept floor plans, our apartments give you the opportunity to decorate your new home just how you like. 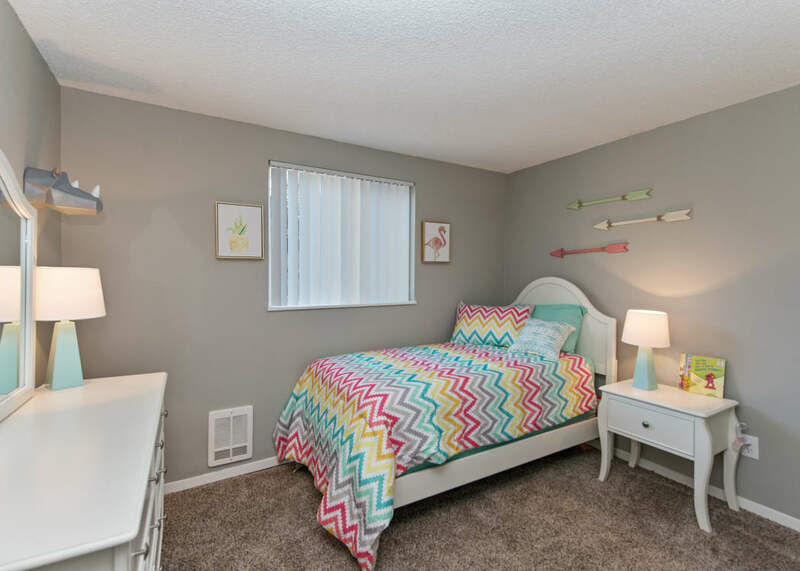 Make it your own with the furniture and accessories you love. 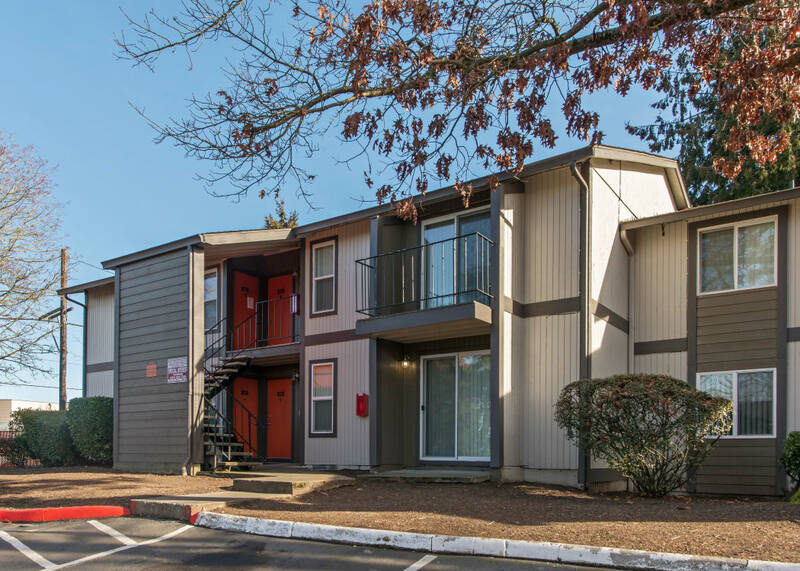 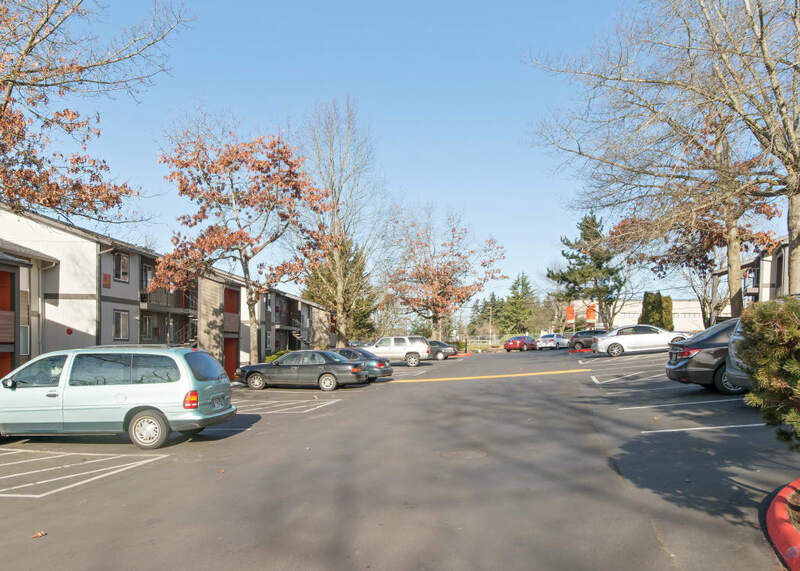 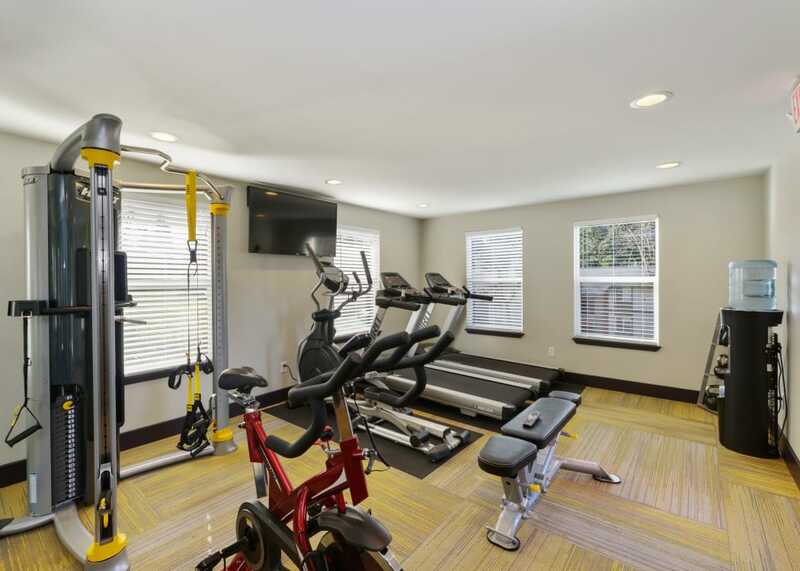 All the amenities in our Kent, Washington, apartment community offer you the active, social lifestyle you’re seeking. 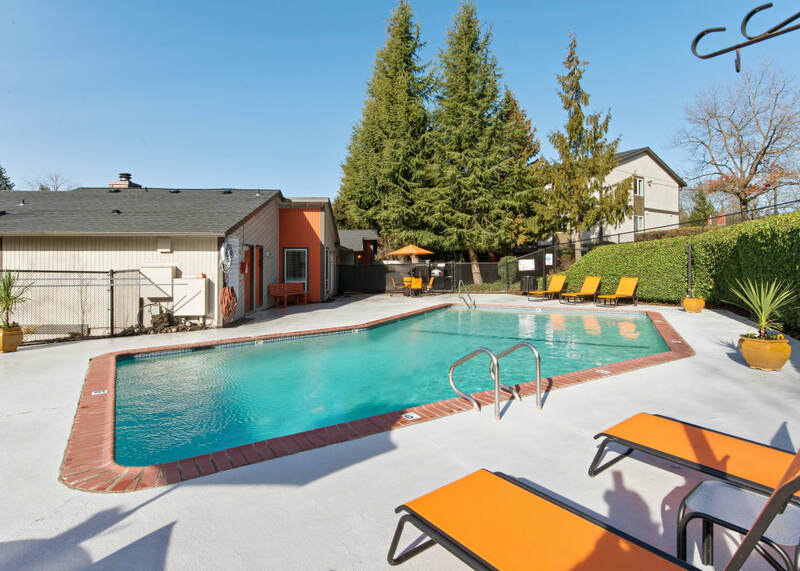 Invite over friends to splash around in our outdoor swimming pool, or take a break on one of the lounge chairs on our sundeck. 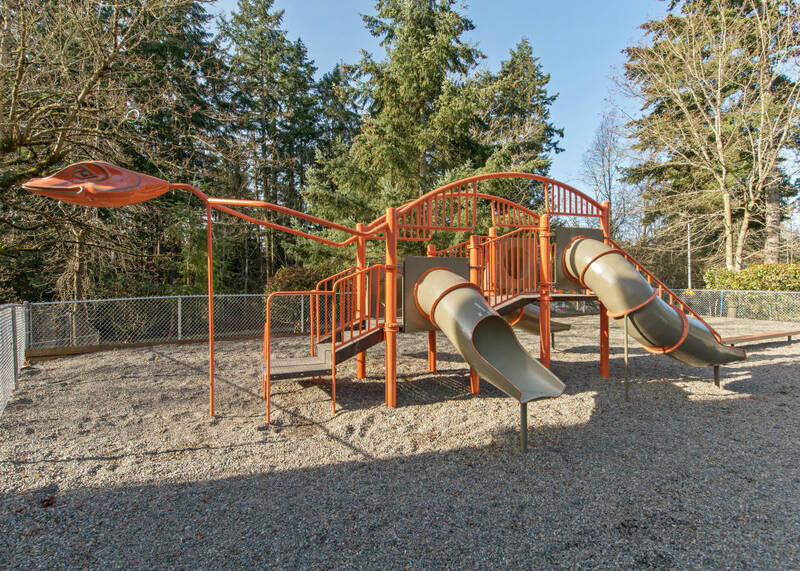 Shoot some hoops at our community basketball court, where it’s easy to have fun and stay fit. 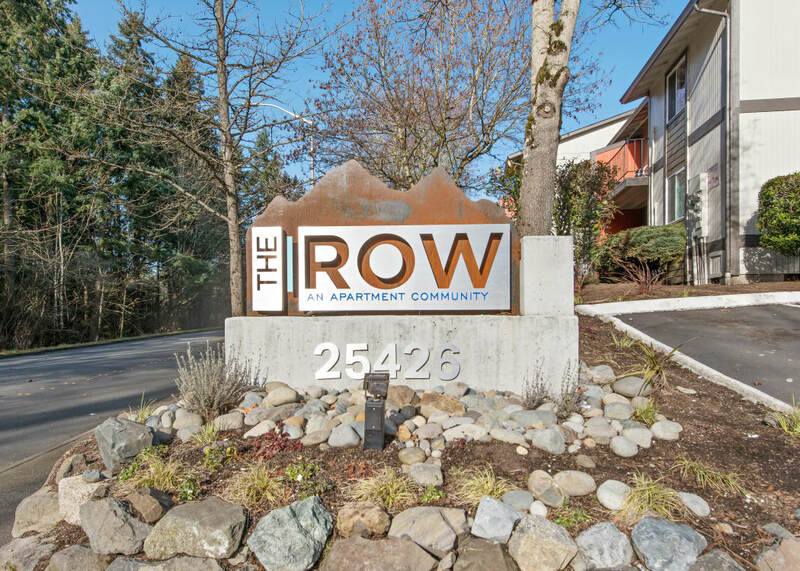 Enjoy everything The Row has to offer with your pet by your side. 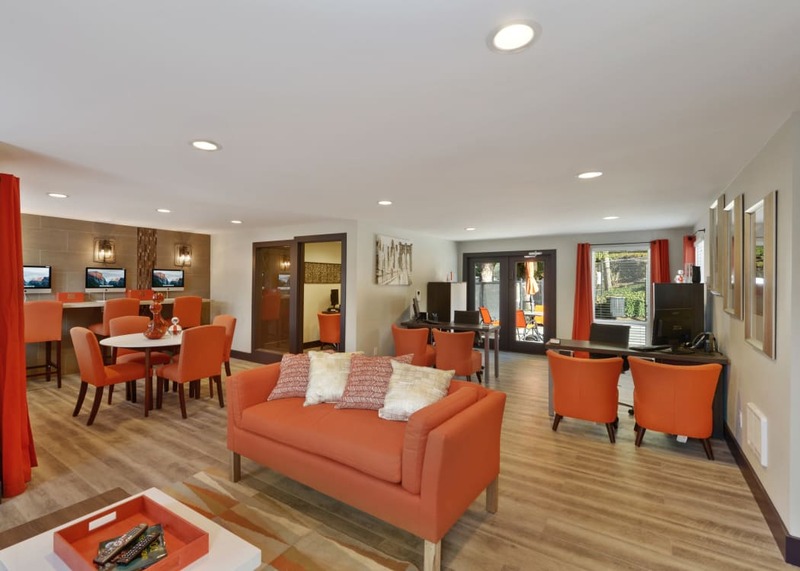 Click through our photo gallery to get an idea of life in our studio, 1, 2 & 3 bedroom apartment community. 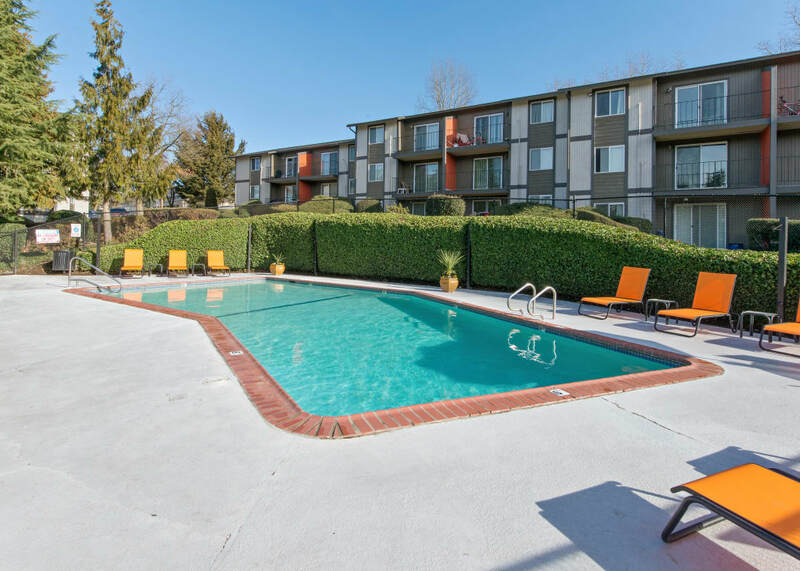 Set up your personal tour today of our apartments for rent in Kent, WA.